We are pleased to annouce that UFFO has become a technical partner of referee.pl - an online popular portal among basketball referees from around the world. 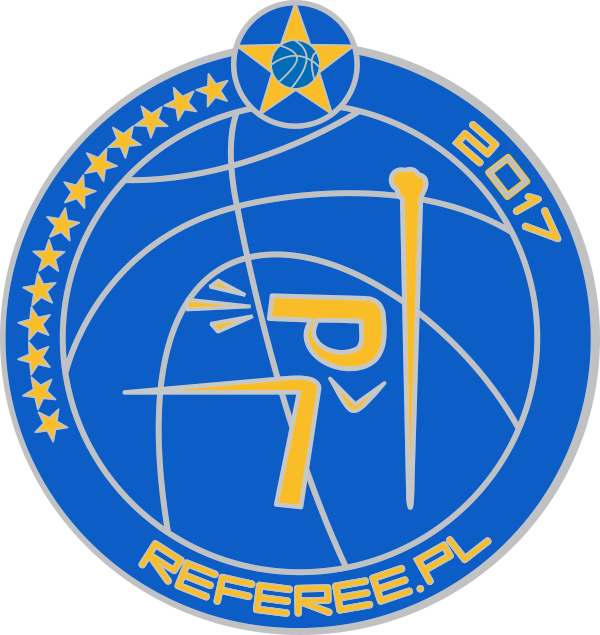 Referee.pl organizers camps every year, during which rferees improve their skills under the supervision of the best NBA, FIBA and Euroleague specialist. This year first time will be the UFFO Survival Camp, where referees will also work on motor skills, that are as important as technical skills during marches. - What prompted you to cooperate with UFFO.PL? - I have been observing the UFFO business for several years now. I have a lot of ideas how to diversify the referee clothing. I know what the referees need and I would like to make it possible for them to buy these things. UFFO is already a recognized brand in Poland. It is time for referees from other countries to get to know this brand. - Where did the idea of UFFO's involvement in the UFFO Survival Camp come from? - UFFO Survival Camp is a completely new form of referees training and UFFO likes innovation so it is an ideal partner for this project. - You are the founder of referee.pl portal and organizer of camps for basketball referees. Where did the idea for their creation come from? - I used to go to camps myself mainly to the United States. The idea was simple, to create a camp in Europe to be able to pass on this information in Europe. From the beginning of the camp, there were instructors from NBA, FIBA, EUROLEAGUE, because we wanted to train referees to a highest degree. We have many top referees in our team who have called the games at World Championship, European Championship and the Euroleague Final Four. There was one thing that had united all of them: the desire to pass on knowledge and experience to the younger generations! - Which camp participants are now international referees? - There are so many of them that I wouldn't like to list specific names, so I won't omit anyone. We have international referees not only from Europe but from other continents as well. We also train referees who are already international referees. Our goal is to help everyone become a little better referee. It is not our merit whether someone has become a FIBA referee or not, we just want to help show the right way to achieve this and other goals. The first REFEREE.PL camp took place in 2004 in Bydgoszcz, and since then it has entered the calendar of events for basketball referees from around the world. 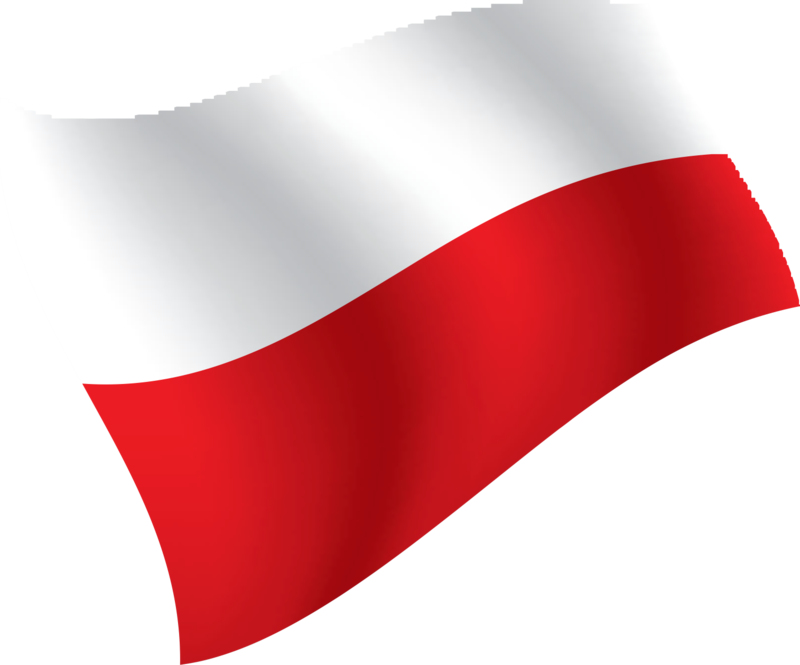 For information on organized cemps on the referee.pl and facebbok. More about our cooperation within UFFO Survival Camp you will read here.